The Beauty Scoop! 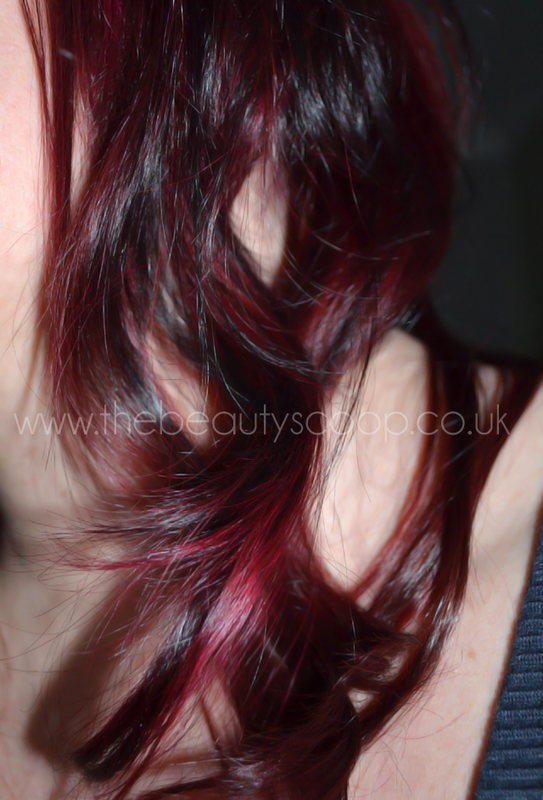 : InStyler - A Review! The InStyler is a multi-function heated styling tool with a rotating barrel that can straighten, curl, and volumize hair - and everything in between too. 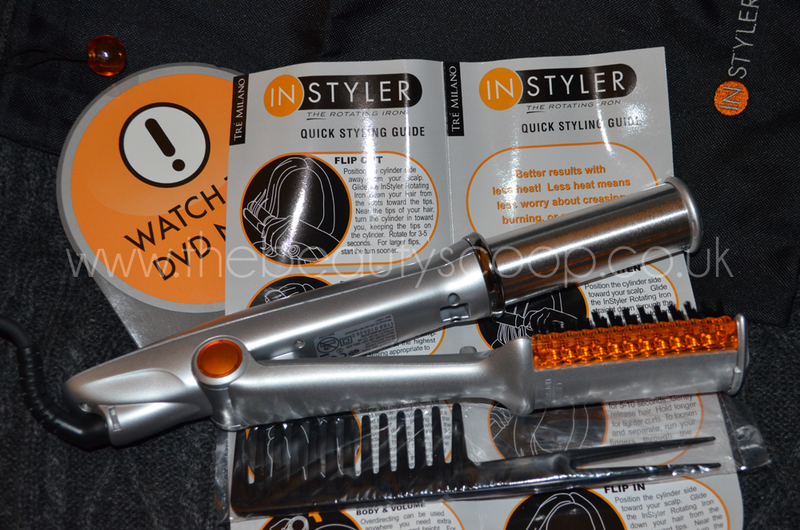 I first saw the InStyler on QVC quite a while ago, and had always been intrigued by how it worked. Now I’ve finally been about to try one out, and I am actually really impressed with the tool and its performance. My hair has been a bit of a pain in the bottom recently, as I am still growing out some layers that a scissor happy stylist forced (long story but I was powerless to stop him) upon me. This means that I have been a bit more limited in how I have been doing my hair lately, don’t get me wrong, I don’t mind a few layers, but this was some ‘organic’ freehand thing which roughly translated to a mess on my head that I have no control over. This also means that my hair doesn’t quite work for tight/defined curls with this tool at the moment - well some parts do (and those that do, do it very well indeed) and then there’s those that really do not (unruly layers that just won’t curl around the barrel) so I decided to go for getting a bit of movement into my hair with some very loose, none uniform curls, whilst trying to tame the wayward layers too. 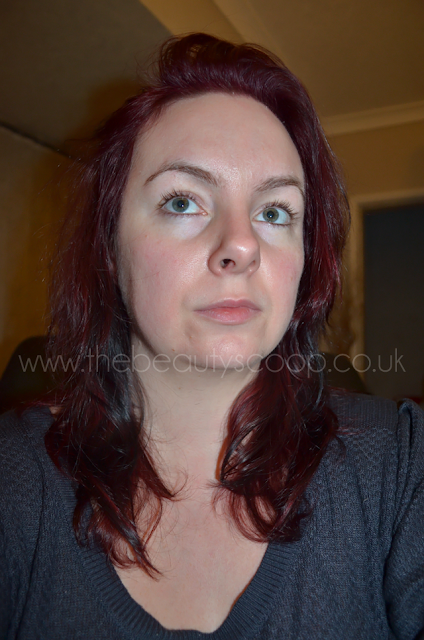 Please excuse my make-up free face in the following photographs – I look hideous but I had to go make-up free for 24 hours after a facial! I first used the InStyler to straighten my hair, as I thought I should start with the basics and work my way up. My hair was fresh from washing with only a comb put through it (see pic above) and straightening with the inStyler took no time at all to do. 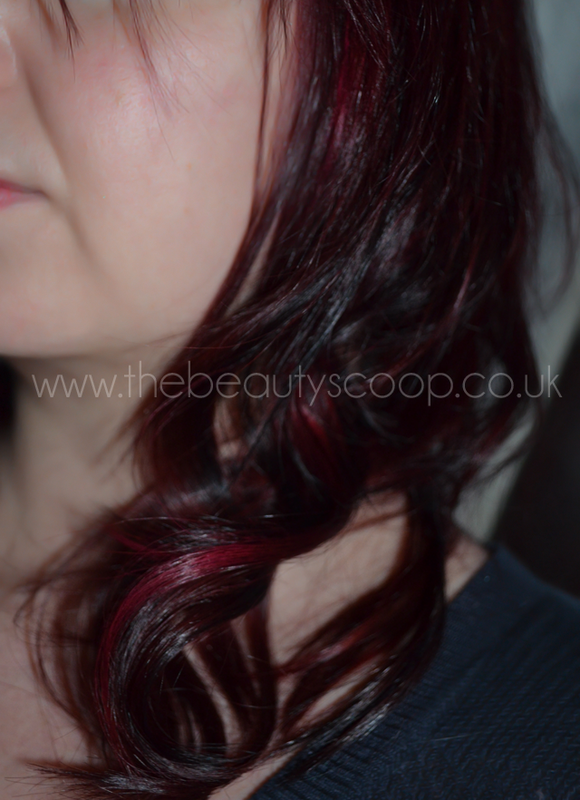 After this I moved onto the curling/movement style (on my pre-straightened hair) which I also found surprisingly easy, and quick too (about 15 minutes to curl my whole head, using fairly large sections for the looser look) – although those with very thick hair who want tighter curls may find it takes a lot longer! 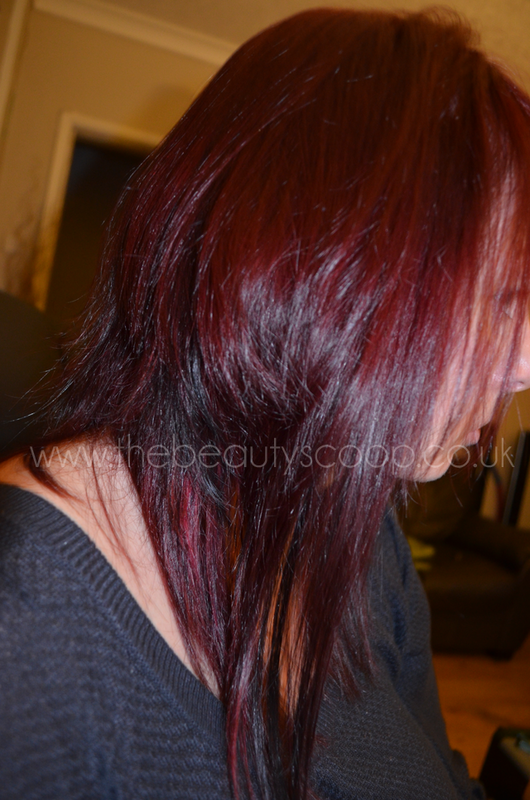 I didn’t use any styling products whilst using the tool, just freshly washed hair with my usual drop of MoroccanOil as I wanted to see how well the tool did on its own merit. The curls dropped, which was to be expected as they were only very loosely and quickly done, but even after dropping they left me with that movement I had wanted. 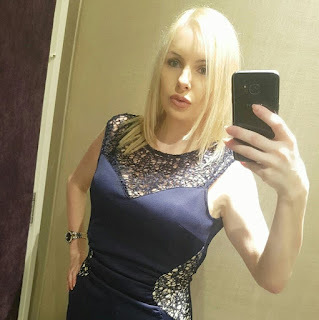 I also find that my hair is SO shiny after using the InStyler both when straightening and curling – in fact the shine after curling has impressed me hugely as I never seem to get those glossy curls I long for. I think this is due to the rotating barrel as it must smooth the cuticle of the hair whilst it shapes it (much like hair straightening does). It is a bit noisy, but most things that have a motor for a moving part are the same, I've come to expect it and just turn my music up a bit louder to counteract this. I've included 2 very short videos showing how I created my loose curls - sorry about the quality, I am still very much a beginner when it comes to moving on camera (and doing anything on camera, if I am honest - ha!). The InStyler comes with a thermal shield to stop you burning yourself whilst using, but frankly I prefer it without as I find that it gets in the way. It also comes with an instructional DVD but I didn’t use that either as I am rubbish with reading manuals with things that I am too excited to try out – although I did go to their YouTube channel to watch some of the content on there in the end! Oooh and it also comes with a very handy bag that doubles up as a heat resistant mat to place the InStyler on whilst in use. Put a heat proof end on the barrel to help when curling to stop fingers catching and burning at the end (I found that this only happens rarely, but it’s still a nice idea for future models)! One press of a button to turn off/a separate temperature control as I’m sure many of you are only used to one step to turn off an appliance, where this requires 3 ‘clicks’ as before it turns of, it decreases the temperature twice – which is a nice feature for the finer haired among us, but a bit impractical when it comes to turning the InStyler off – and could pose a bit of a problem for anybody who forgets and ends up leaving it on, accidentally. It would also be great if the barrel was detachable so that you could add smaller or larger barrels to make tighter/looser curls and volume whenever you fancy it! I'd love for it to beep when it's at the correct temperature to use like my straighteners do! 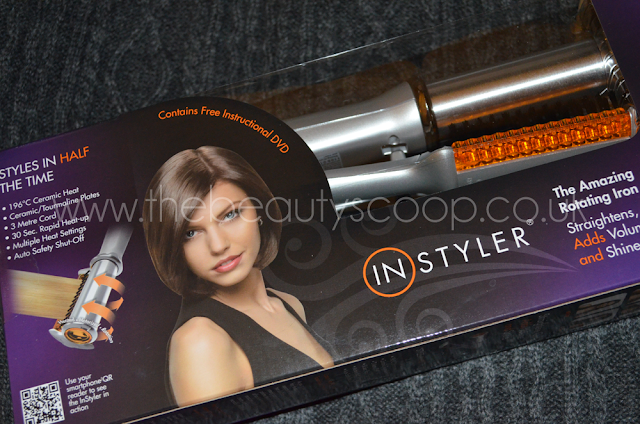 You can buy the InStyler for £100 from InStyler and you can find out more on their Twitter and Facebook pages! 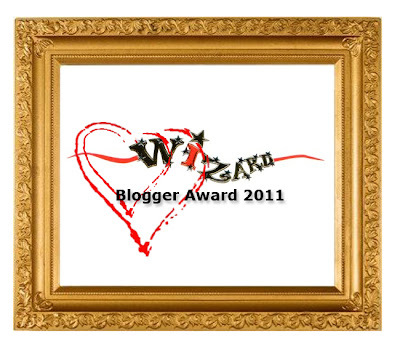 Sponsored post - views (and bad photographs) are my own!